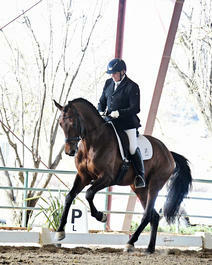 DG Bar Ranch offers top quality dressage horses. 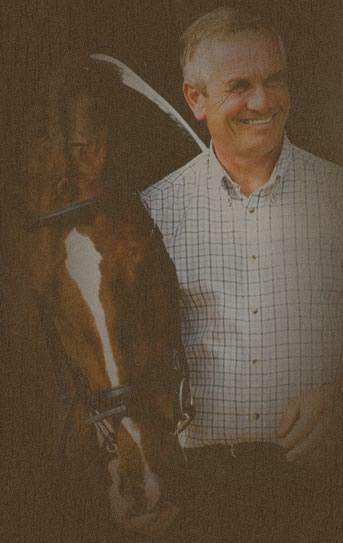 Specializing in breeding, selling, training and competing Royal Dutch Sporthorses (KWPN). We have horses available at a variety of ages, and for all types of riders, amateurs and professionals. We hope you enjoy viewing our website, feel free to contact us for more information. We look forward to seeing you soon!!! Check out our breeding section to book your 2019 breedings!